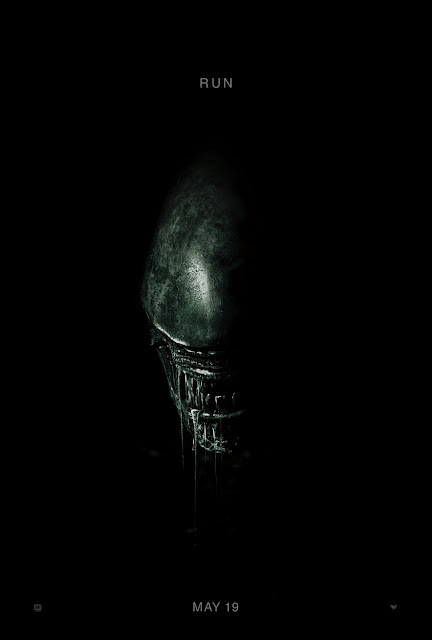 My skin drives me insane - it's quite oily which makes finding a moisturiser suitable for my face quite a difficult task. 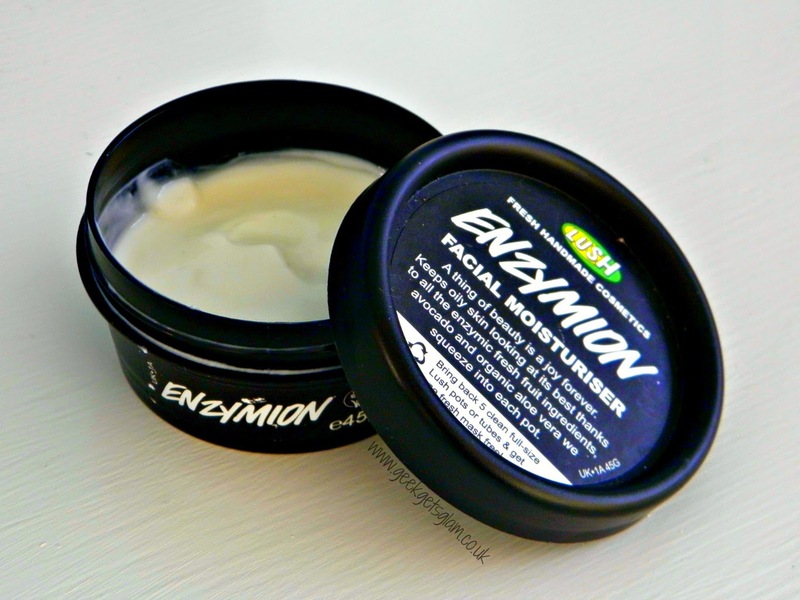 Despite having used a lot of Lush skin care, until last month, I'd never tried Enzymion face cream. I didn't expect it to make any difference to my skin but, unlike other things I've tried, this has been a total game changer for my problem skin! Enzymion is designed to degrease and bighten the skin, making it ideal for those prone to oily skin. One whole lemon goes into one pot of Enzymion. This is quite impressive in itself but it's actual purpose is to get rid of any excess oils that are on your face which therefore gets rid of the dreaded shiny face some of us suffer with! My next worry was that, because it was so good at getting rid of oil, it might be too drying for my skin. Luckily I've found this moisturiser is still great at moisturising my skin and leaving it nice and smooth and soft :) It applies like a dream and sinks in very fast which I personally like as I hate the feeling of moisturiser sitting on my skin. It also means I can apply my make up straight after popping my moisturiser on. If you have oily skin, blemish prone skin, skin that needs brightening, or combination/oily skin, I'd totally recommend popping to your nearest Lush and trying out this moisturiser for yourself!